Moving to another state for a new job, to be near family, or for any other reason is a big life decision—and one that will impact your tax liability no matter your destination. If you’re crunching the numbers to calculate how much moving to and living in a different state will cost, don’t overlook the tax implications. Moving can be pricey, but you may be able to take advantage of several tax benefits along the way. As “How Money Walks” illustrates, many Americans are migrating to states with low or no income taxes, causing the states left behind to lose out on revenue as the states receiving residents grow wealthier. If you decide to become one of these tax migrants, you could enjoy a boost in your gross income after you cross state lines. To determine how much more or less you would end up paying in taxes, try the Save Taxes by Moving calculator, a service of the Laffer Center, which takes into consideration your home state, destination, income, and tax filing status. Remember that you’ll only benefit from moving to a state with low or no income taxes if you can prove your residency there. If you spend fewer than 183 days in your new state, you’ll still have to pay the income taxes you were subject to in your previous home state. Make sure to plan your move accordingly so that you aren’t stuck with back taxes and more of a tax liability than you anticipated by year’s end. It’s a good idea to prioritize changing your car registration, driver’s license, mailing address, and voter registration information. Reimbursement for relocation expenses is another potential tax benefit. If you move within 39 weeks of starting a new job and your new place of work is at least 50 miles from your former home, your relocation costs may be considered excludable expenses, which you can deduct during tax season. You might still qualify even if your new employer reimburses you for the costs of moving and storage, so ask your tax expert. 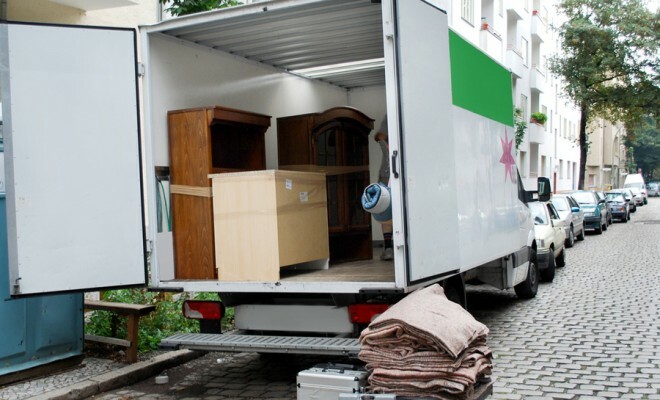 Certain moving-related expenses, such as house or apartment hunting, meals, any equity losses, and temporary living costs, are not tax deductible. If you earn rental income from a property in your old state, you may have to file two state tax returns, depending on the tax regulations of the state you’ve moved from and your new state of residency. Be sure to check with a tax expert to determine exactly how you should report this income. If you earn any type of investment income, receive a pension, or are self-employed and responsible for paying all your taxes on your own, make sure you have an idea of how much you’ll owe in estimated taxes over the course of your move. Review the new state’s requirements for estimated taxes, and make sure those payments are sent on time to avoid any penalties. Moving to another state can save you money if you plan ahead to maximize all available tax benefits. Just be sure to consider each tax implication before you start packing those boxes—smart choices will make your move go that much more smoothly.